Empty Icons Template (0.2MB PNG) – if you want to create your own. 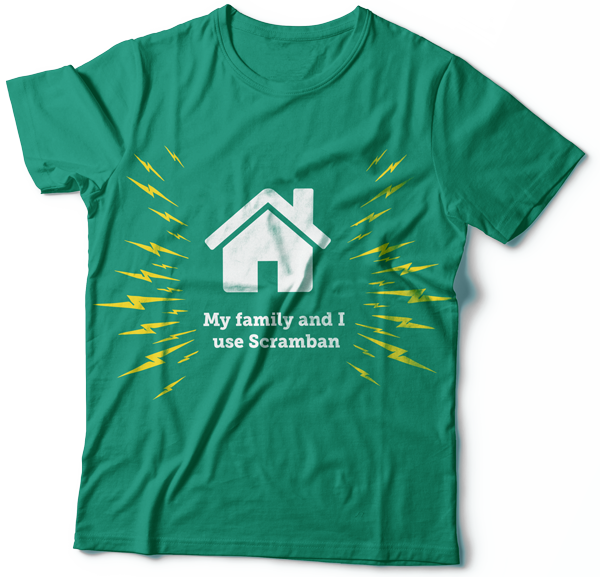 Check out the instrunction for more details on Scramban. Join our mailing list to get access to the downloadable content and receive the latest news and updates from our team.